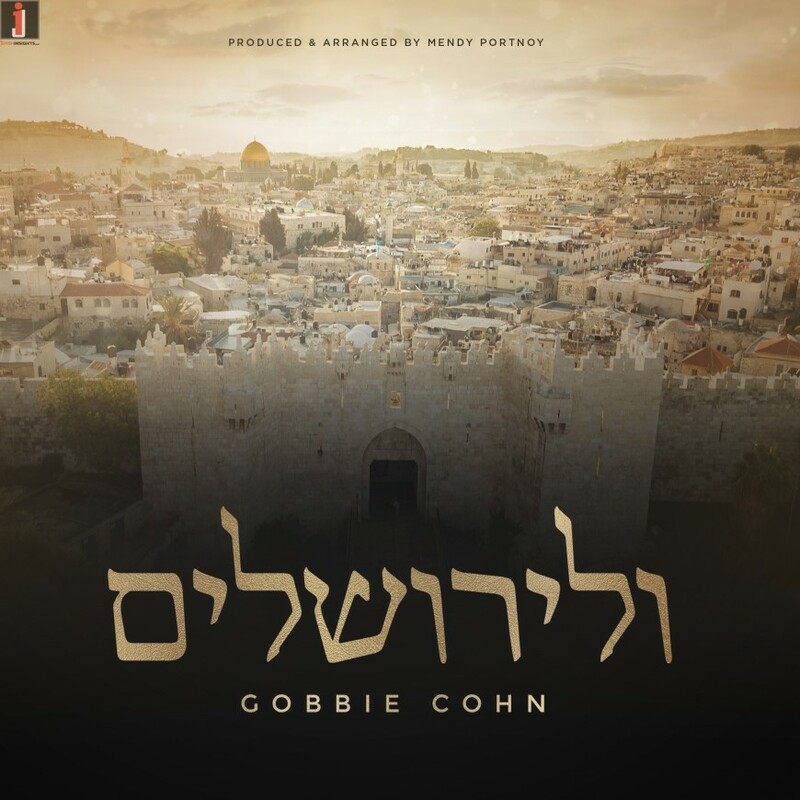 In a time when Jewish music is bursting at the seams with a proliferation of so many varied styles, Gobbie Cohn is thrilled to present his latest single. 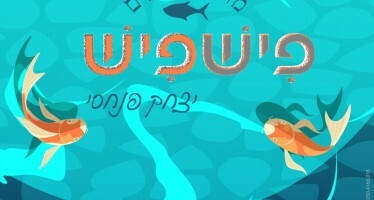 Gobbie focuses on producing songs centered around tefilah and maintains a simple yet profound approach to their production. 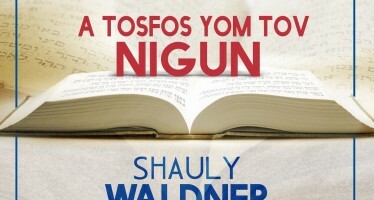 This song, arranged beautifully by Mendy Portnoy, is a tefilah of yearning for a rebuilt Yerushalayim. Download the song on spotify, iTunes, Apple music etc.